Just gather your group and pick a date. 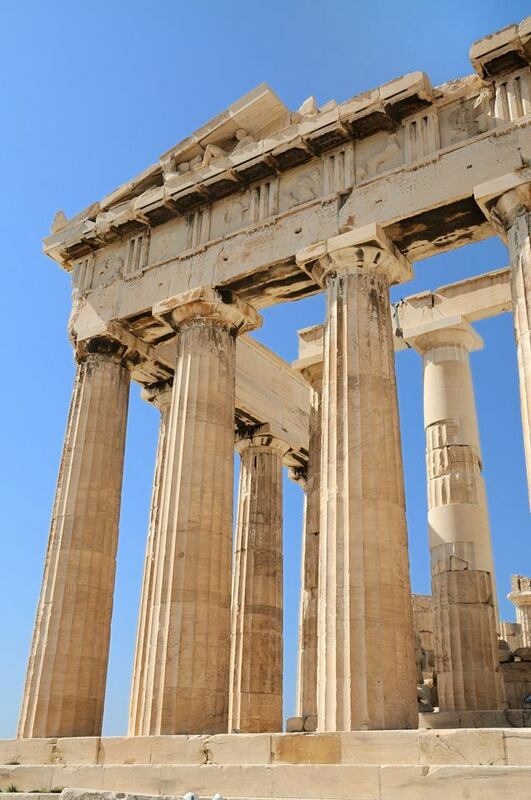 We handle every detail for an all-inclusive pilgrimage to Greece, Turkey, Israel, or Italy. We will be with you every step of the way - from recruiting travelers for registration to daily teachings on the tour, this is a personalized journey that you won't find anywhere else. Our Greek heritage and 30 years experience allow us to give you an authentic taste of the culture. Pastoral teachings and moments for prayer and reflection will leave you feeling renewed in the spirit with a deeper understanding of God's word. Click on a country below to view sample itineraries for each destination. We will provide you with tools and materials to get the word out to your group. We'll set up a detailed webpage for your tour, create professional brochures to disseminate, and can even host an in-person informational meeting if you'd like. Group sizes can range from 15 to 46 people. We also offer complimentary spots for tour hosts when minimum enrollment requirements are met. We truly handle all of the details. From transportation to comfortable accommodations to every meal on the tour. You will be in safe and familiar hands during the entire process. We have stateside assistance for planning and ease of contact, and we also greet you at the airport when you arrive and send you off in person at the conclusion of the tour. We are expert and experienced guides specializing in both the local cultural and history as well as theological studies. Its a personal experience that you can't get anywhere else. We'd love to discuss the possibilities with you!